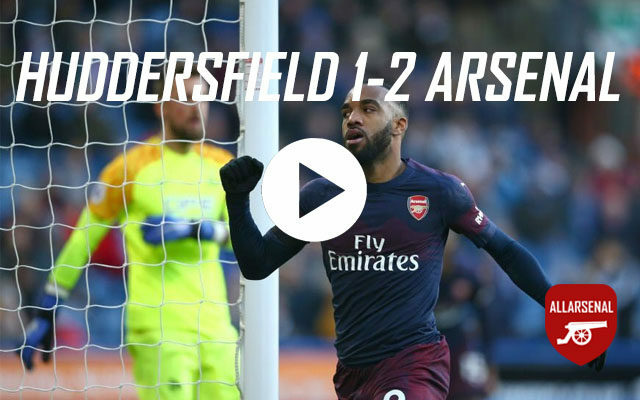 Goals from Alex Iwobi and Alexandre Lacazette were enough for Arsenal to pick up all three points against Huddersfield. 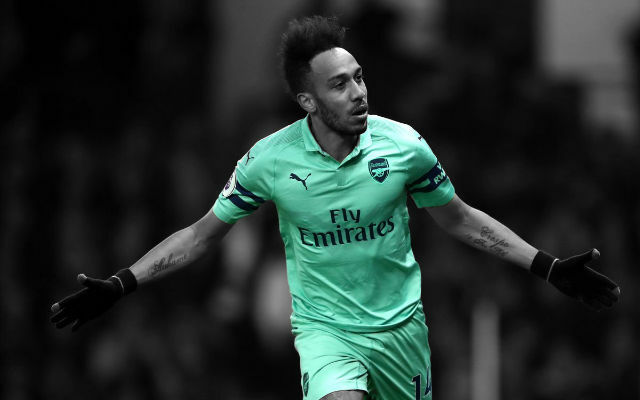 Arsenal haven’t been at their best away from home in recent months but today was a chance to put this right. 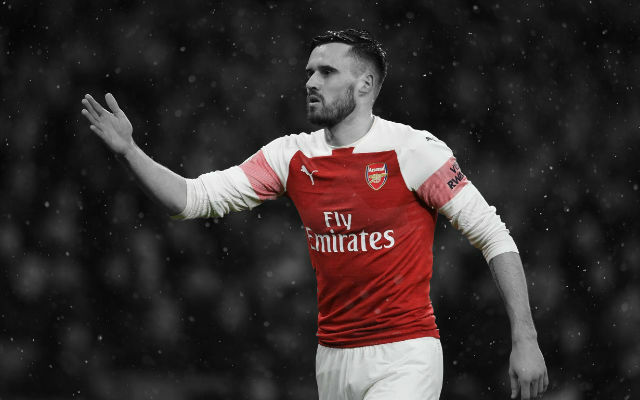 Huddersfield actually started the match well but it was the Gunners who took the lead when Sead Kolasinac played a deep cross for Alex Iwobi. 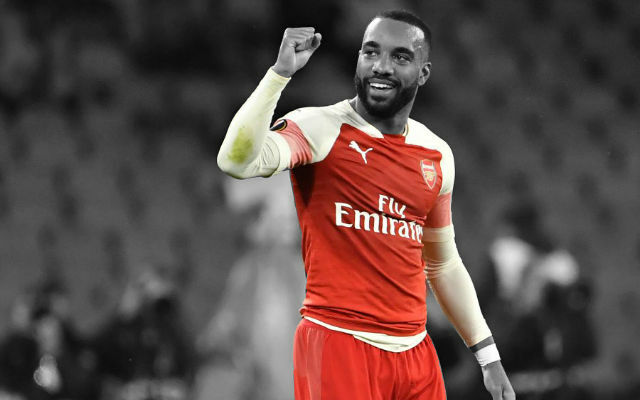 The Nigerian international’s volley was deflected but the Gunners didn’t seem to mind. 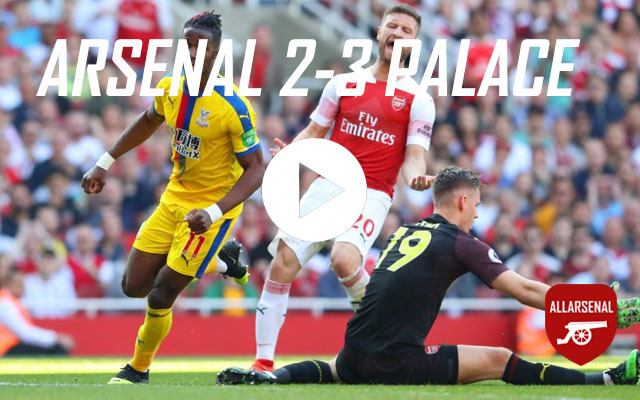 The visitors’ advantage was doubled shortly before the break when Ainsley Maitland-Niles crossed deep from the other side of the pitch. 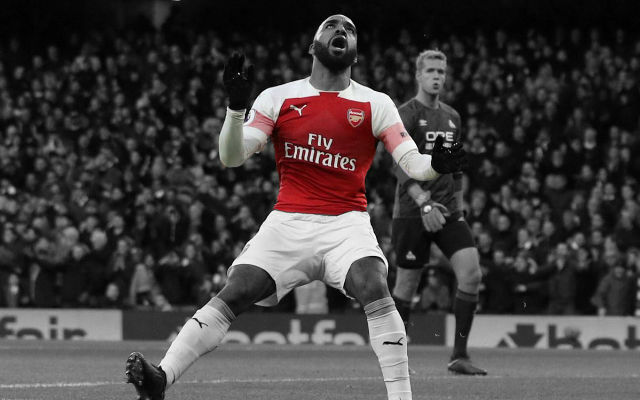 This time, it was Alexandre Lacazette to score for the Gunners. Huddersfield grew into the match after the break and started to create some chances of their own, testing the Gunners’ backline. 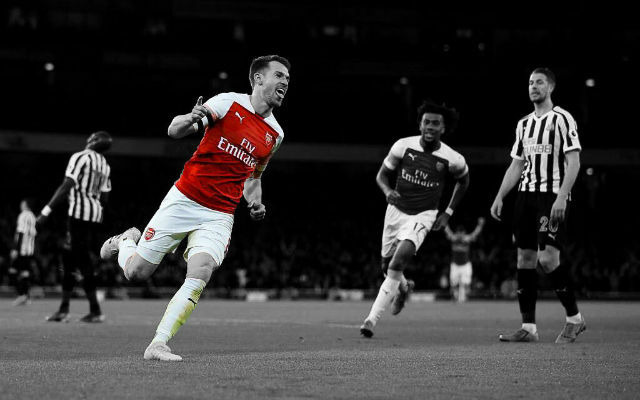 Arsenal weathered the storm and created a host of opportunities of their own which went untaken for the most part prior to stoppage time. A defensive mixup resulted in Sead Kolasinac deflecting the ball into his own goal.